The Stillare 26650 RDA Clone has incredible build quality with a brushed stainless steel finish.  Being 28mm in diameter it has the most well designed, adjustable air holes available to date. 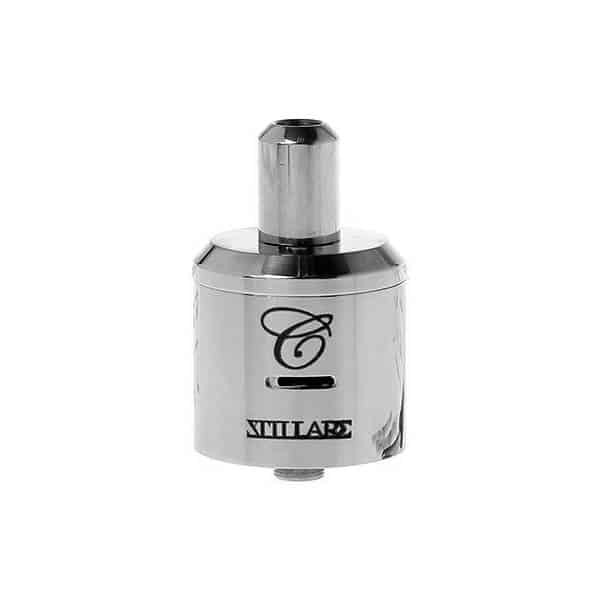 The Stillare rda has a fantastic airflow with rotatable body it allows you to control your air flow to your coil allowing a fantastic vape and keeping your coil cool to stop it burning out tour wick. The stillare 26650 has a 510 screw thread and will fit any mechanical mod but with this being a 26650 rda i would recommend using this rda on a 26650 mod. 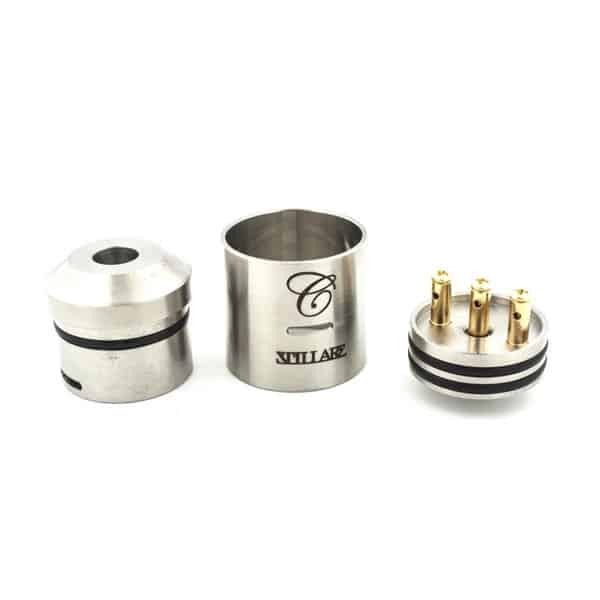 The Stillare rda has 3 post inside allowing you build this rda as a single coil or a double coil system giving you total flexibility on your build and choice of vape. Fresh Mist are just getting ready to launch there very own cloud chasing range of e-liquid with a high VG content and mouth watering flavours using fresh mist e-liquid on this dripper will give you the best vaping experience ever your mouth and senses will be over whelmed with the amount of vapour and taste produced by this drip atomizer please make sure you don’t allow it to run dry or you will get that burning taste which every vapour hates keep your coil well vented and plenty of e-liquid on your wick sit back and enjoy your new stillare 26650.